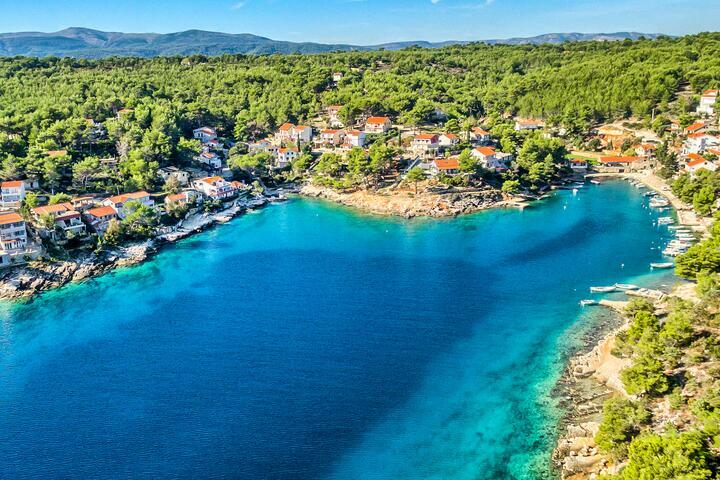 The island of Hvar can be described as the sunny island ideal for a quiet holiday that starts in spacious apartments where your main concern is tasting delicacies such as octopus or shrimp in a special sauce and relaxing at one of the secluded bays. 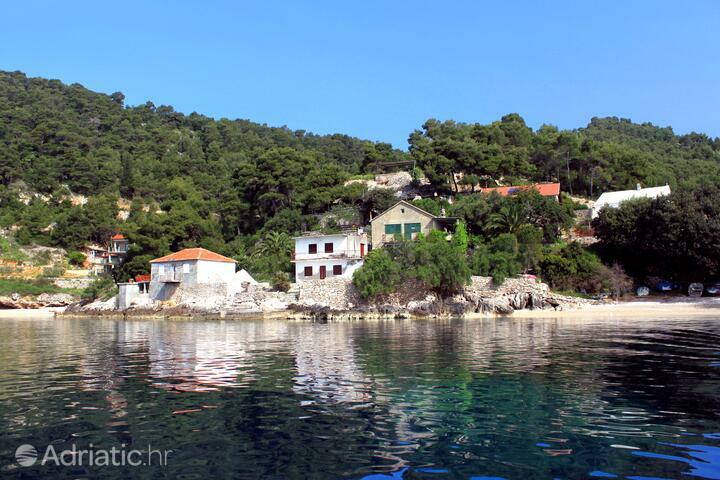 For those of you looking for fun, the town Hvar is vivid with a rich nightlife. 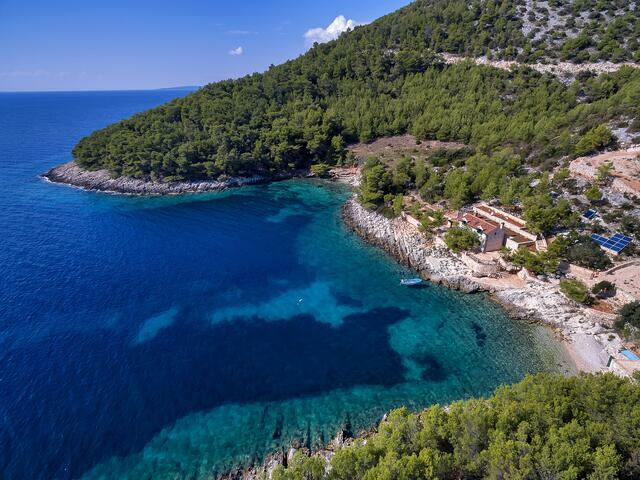 You can find affordable accommodation in apartments and rooms, as well as luxury accommodation in apartments and hotels rated with 4 and 5 stars. 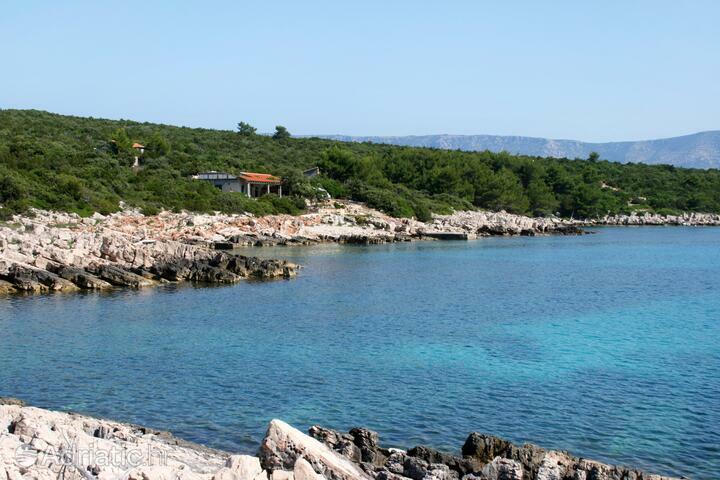 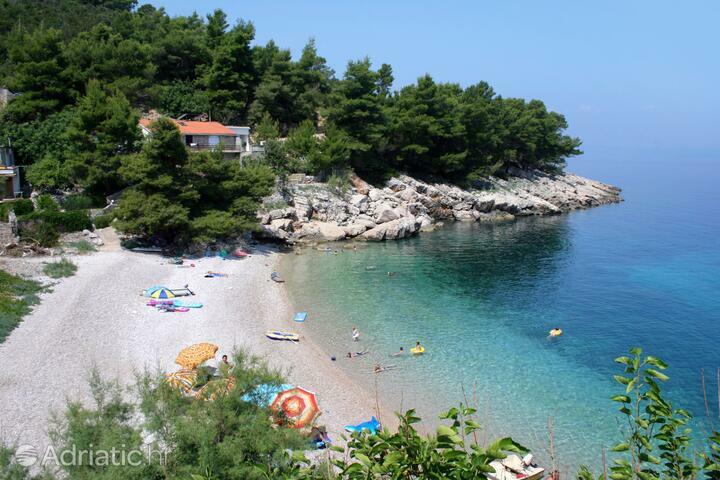 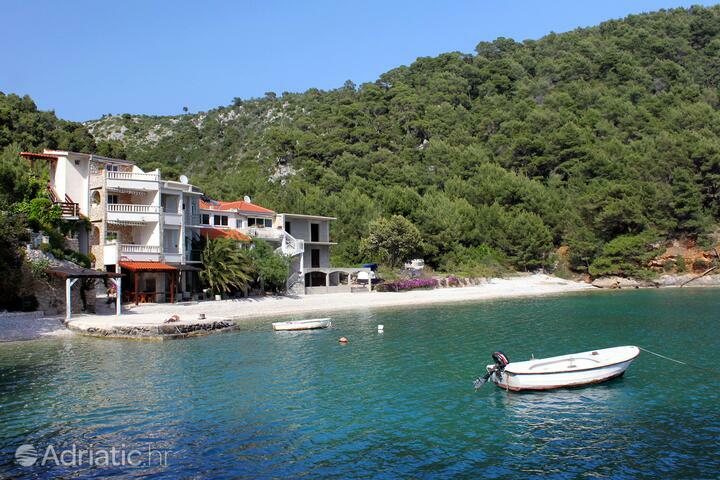 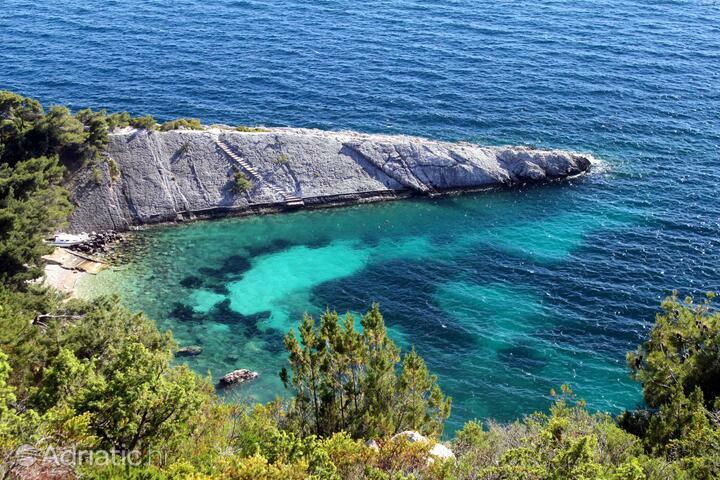 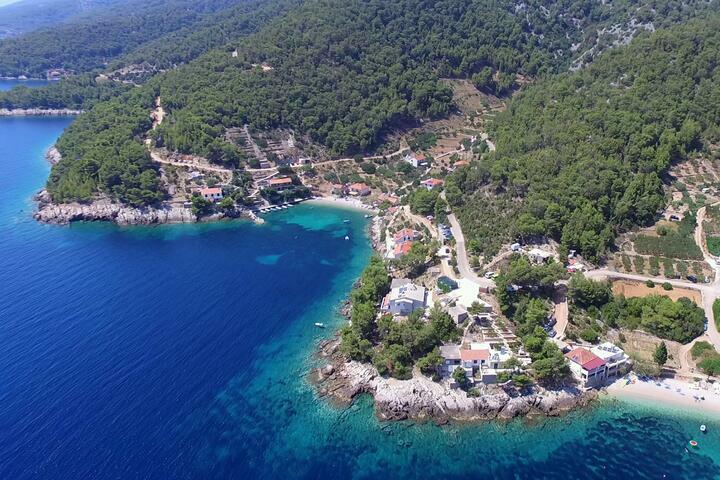 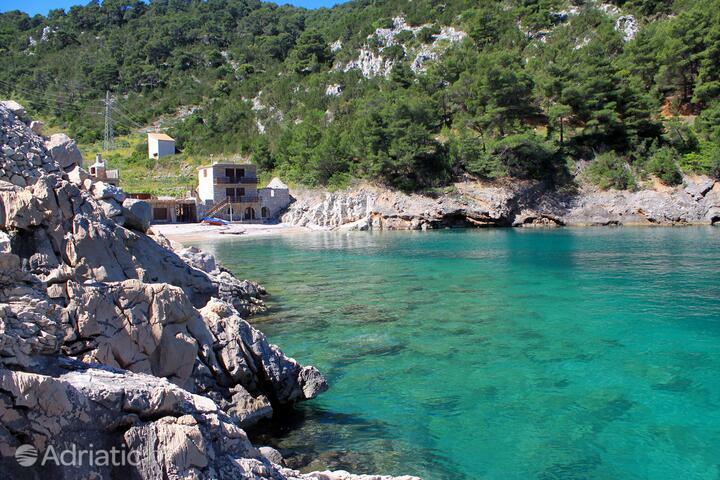 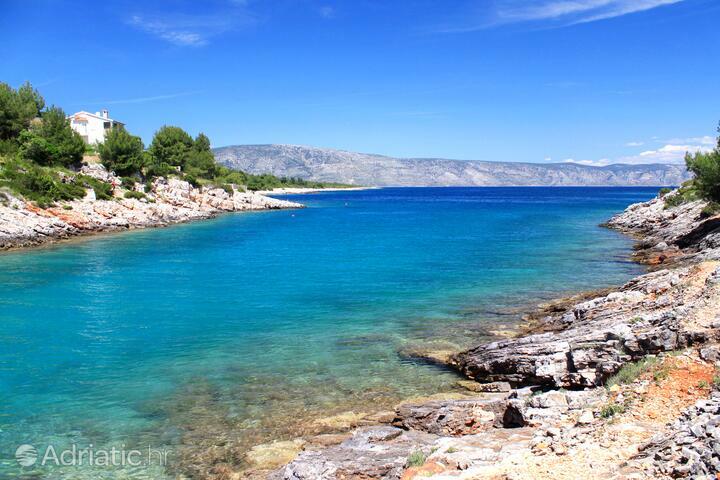 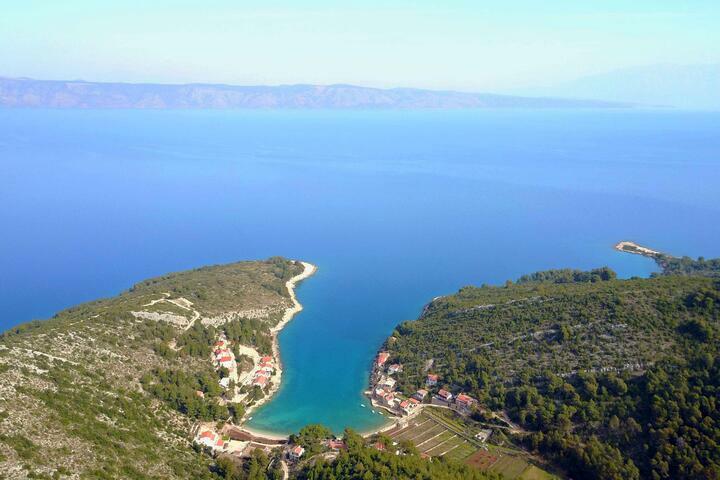 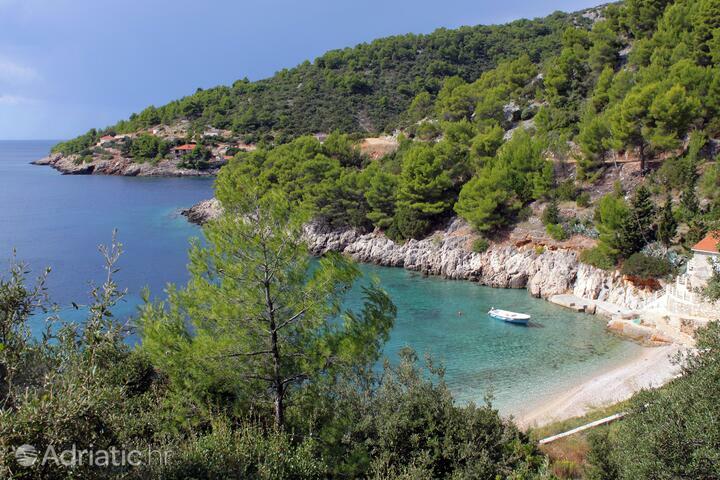 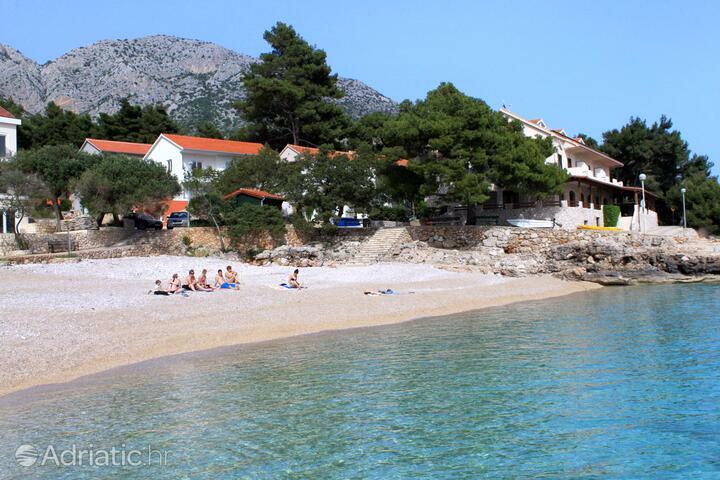 The beautiful pebble and sand beaches on the island of Hvar are well worshiped by domestic and foreign visitors and the pine forest always helps as a good protector of the sun that relentlessly heats up the open clear sea and makes it very much enjoyable. 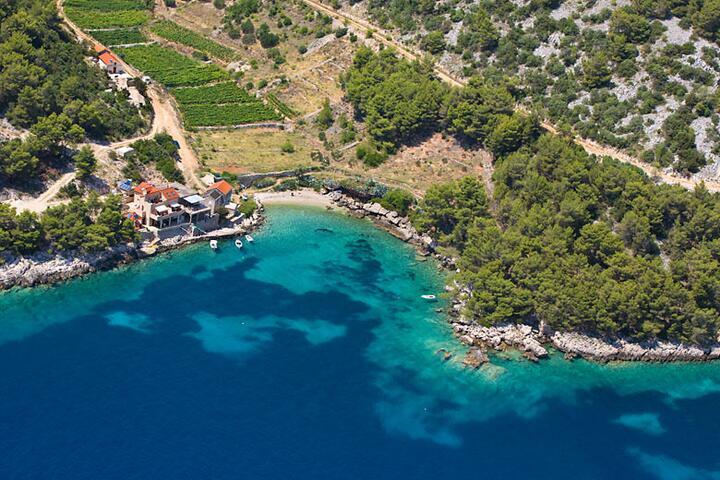 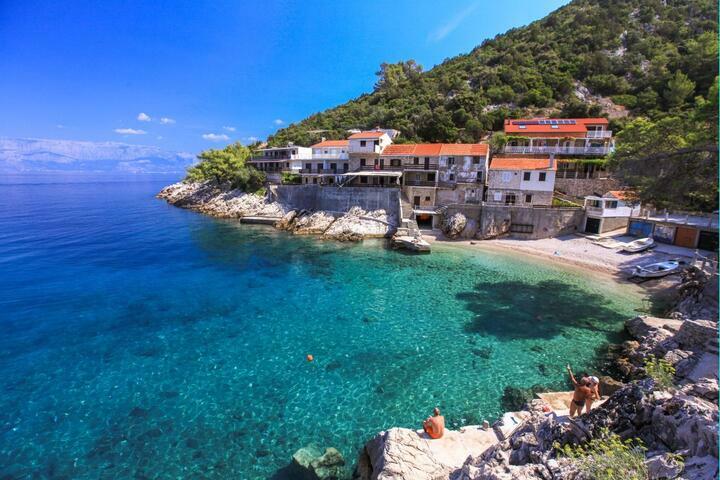 Hvar island, the sunniest in Croatia, is a true Mediterranean fairy-tale. 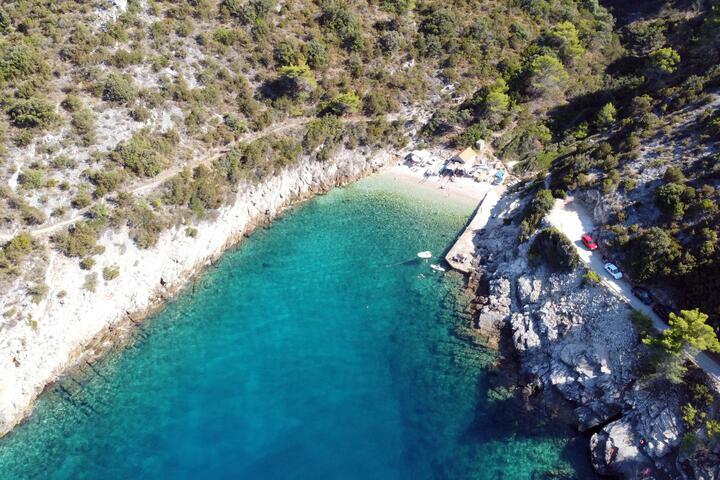 In antiquity it was the main naval crossroads in the Adriatic; today, the paths of tireless party people cross those of families in search of a holiday. 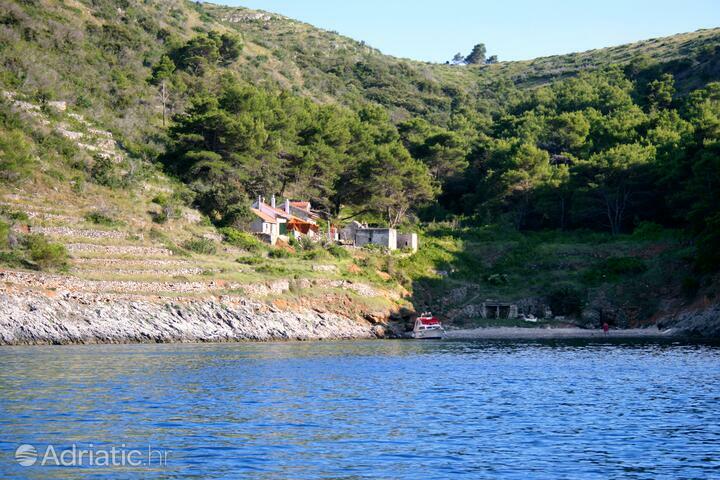 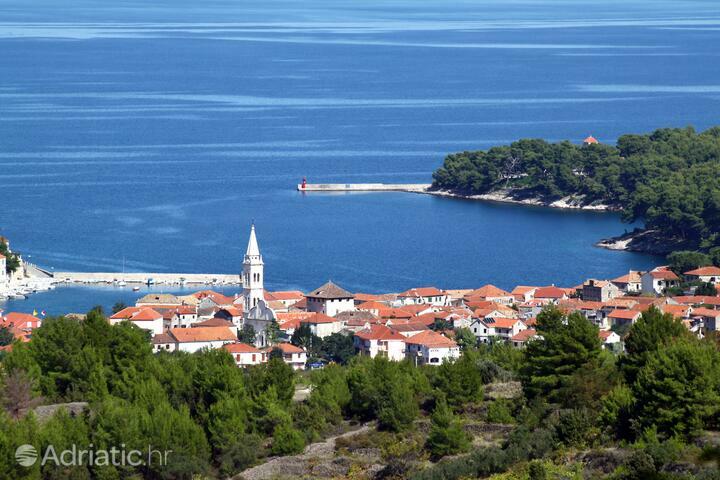 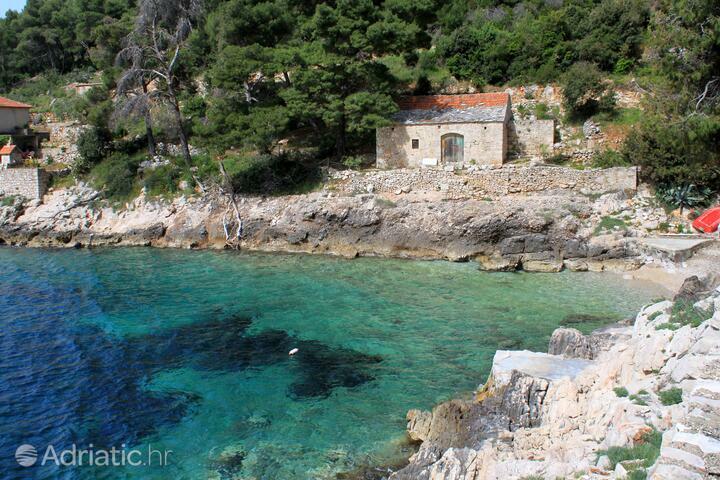 History has enriched Hvar with ancient houses of stone and Renaissance summer homes for the Croatian aristocracy. 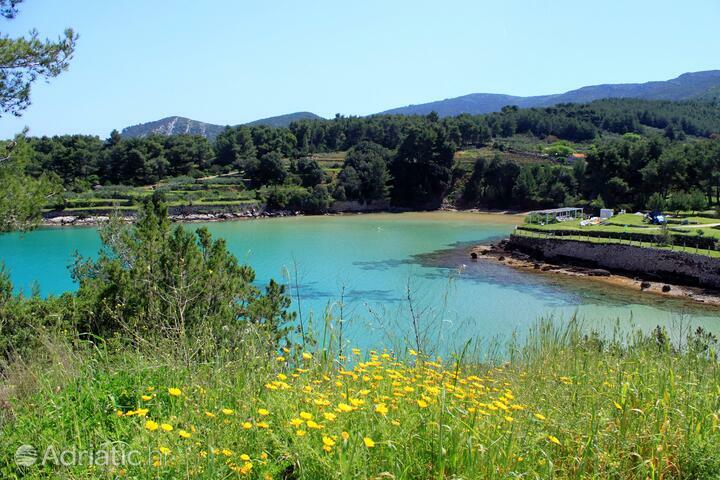 These things, together with its vast fields of lavander and pine forests, regularly place it on most beautiful islands lists all over the world. 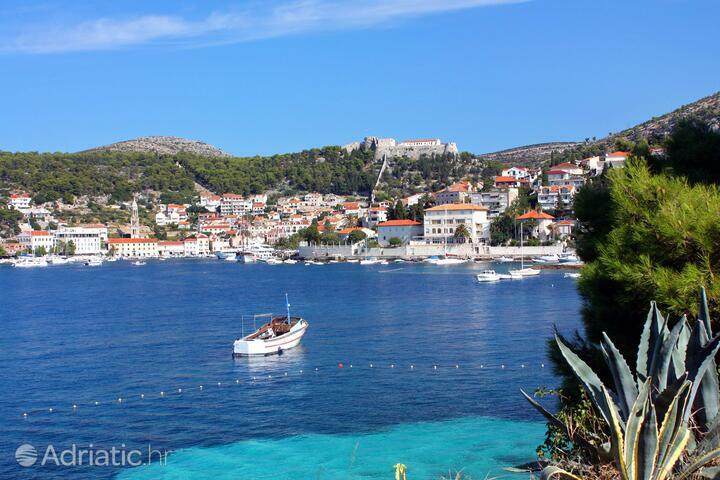 A walk through Hvar town, the tourist capital of the island, begins on the hypnotic town square - the Pjaca. 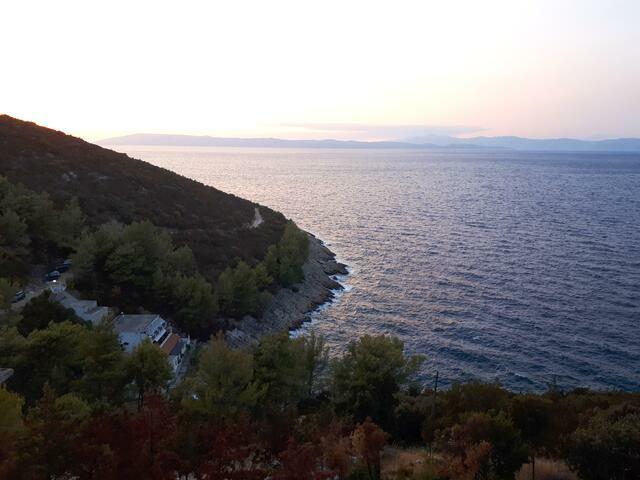 Atop the impressive Arsenal, once a service shipyard for war galleys, is an unmissable vantage point for watching sunsets. 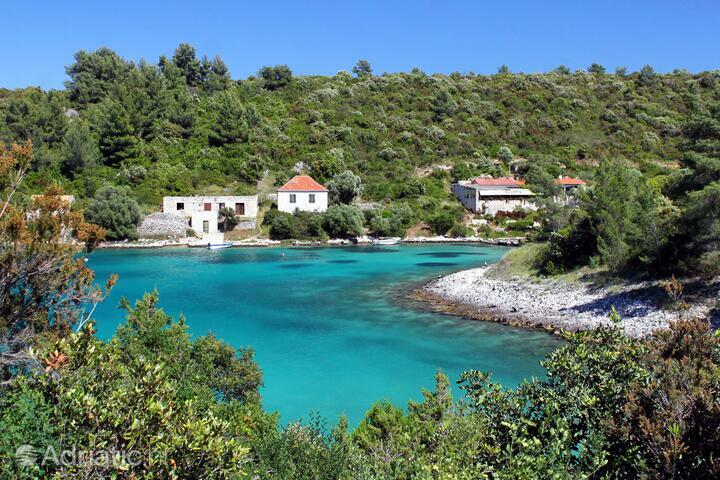 Since the year 1612, the Arsenal has hosted Europe's first public theater. 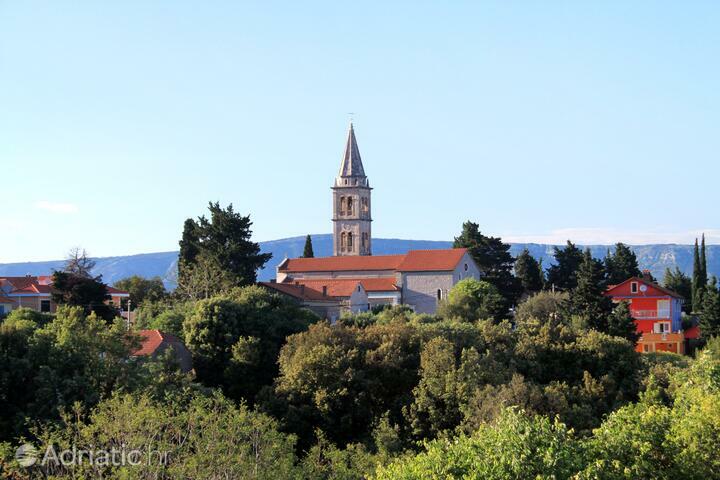 The square is dominated by the cathedral's bell tower, successively decorated for two centuries. 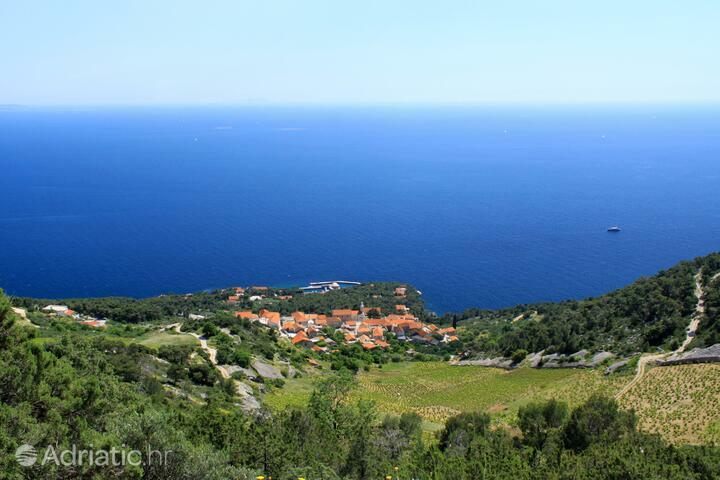 Above the town lies the military fortification Fortica, known also as Španjol. 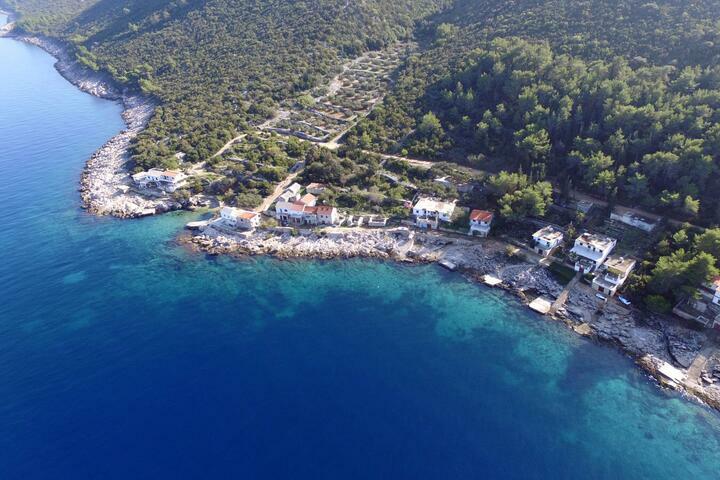 The old fort watches over the fun events on the plaza, as well as the scattered archipelago of Pakleni islands, just off of Hvar. 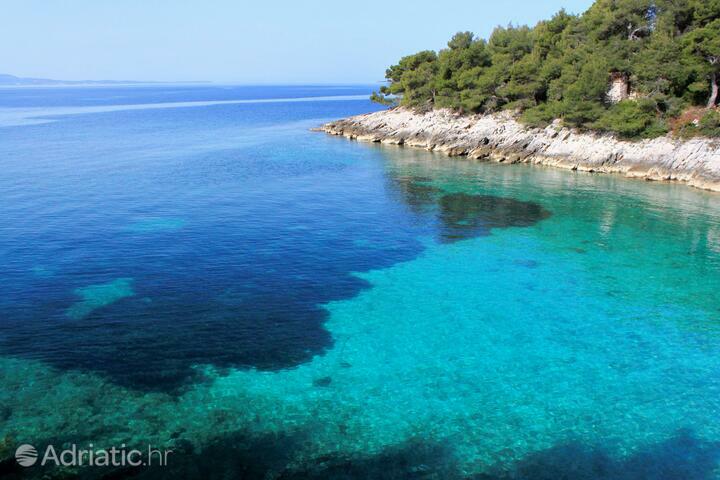 Hvar's other delights are the historical monuments in Sućuraj, child-friendly beaches in Zavala and Milna, steep rocks ideal for climbing on the northern slopes of the island, and its countless coves. 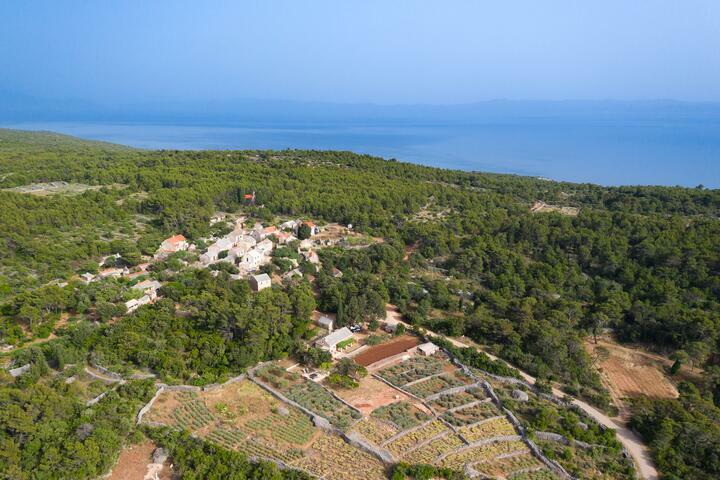 The mesmerizing scent of lavender and rosemary which permeats the entire island will provide you with a superb aromatherapy experience. 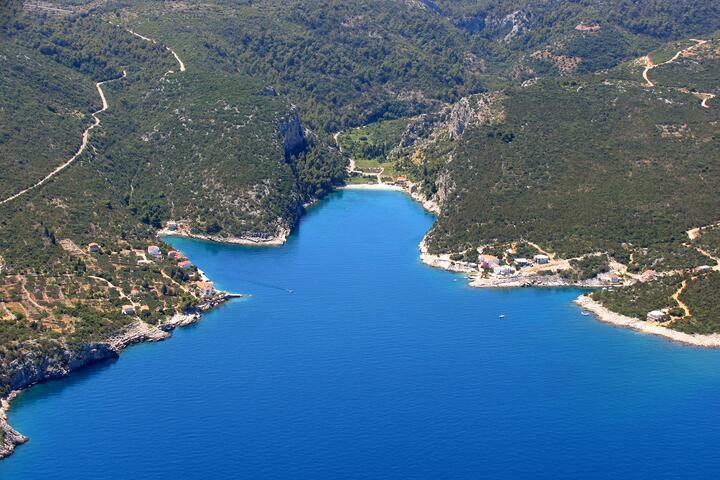 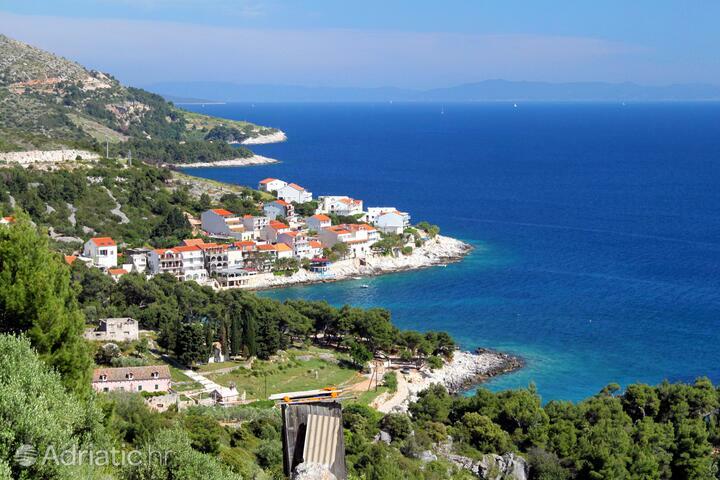 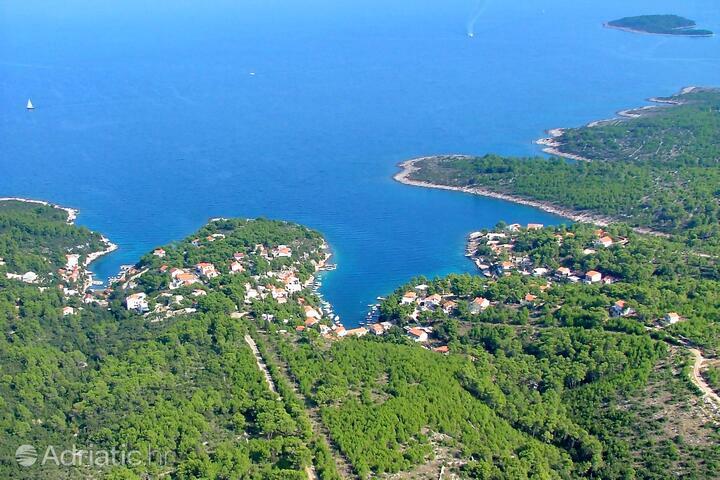 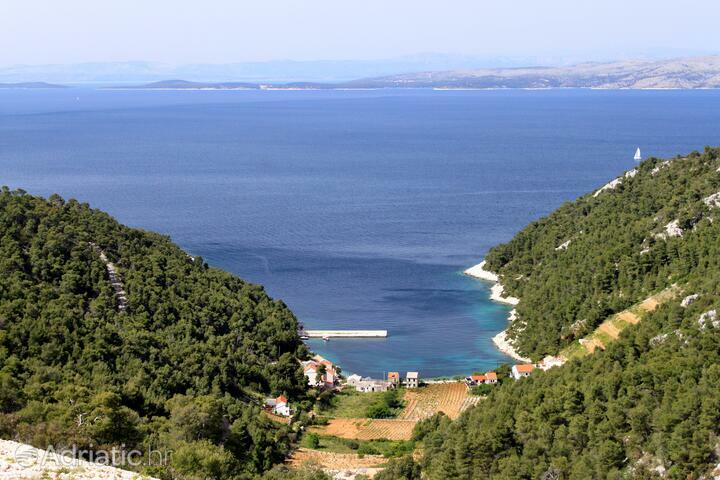 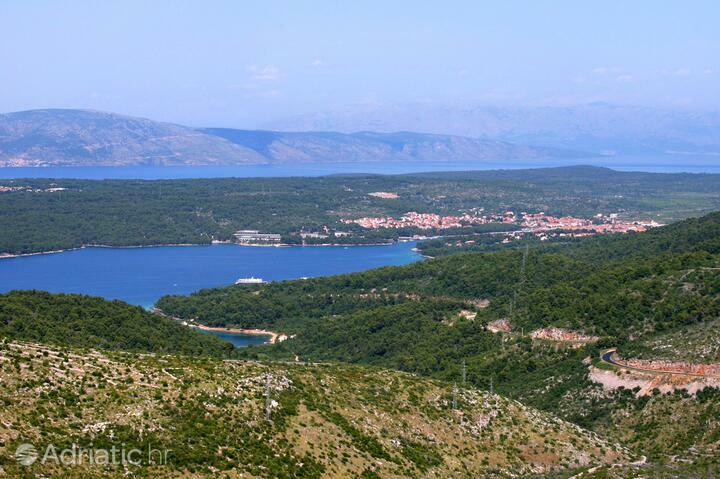 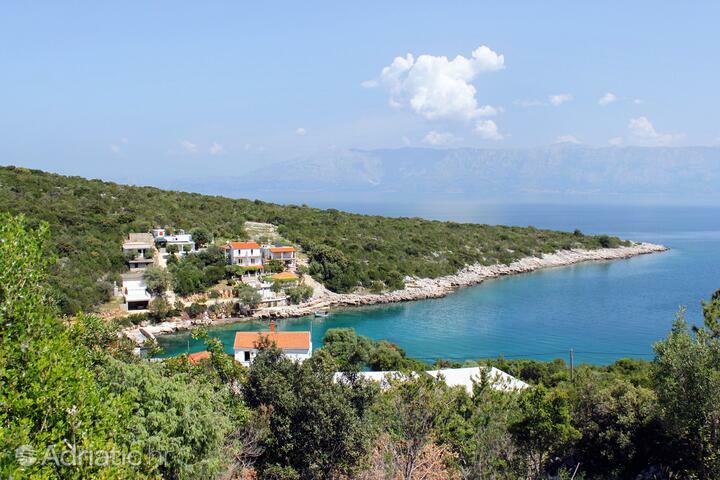 In the hiterland of Stari grad, the island's oldest town, lies the plain of same name. 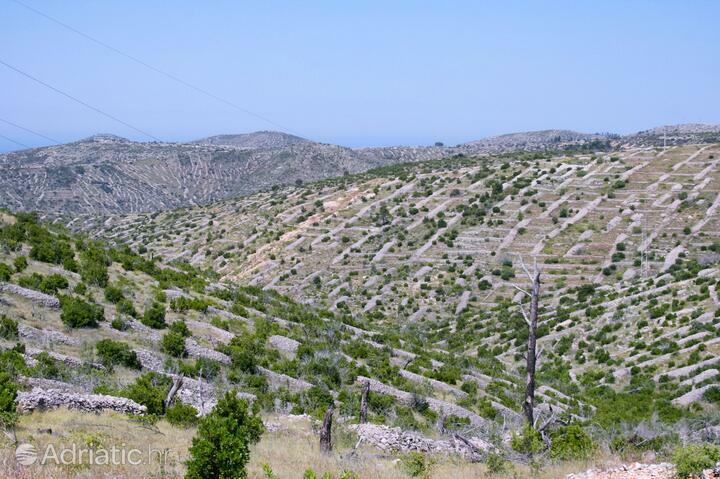 The geometrically distributed land plots, unchanged since antiquity, have been protected by UNESCO. 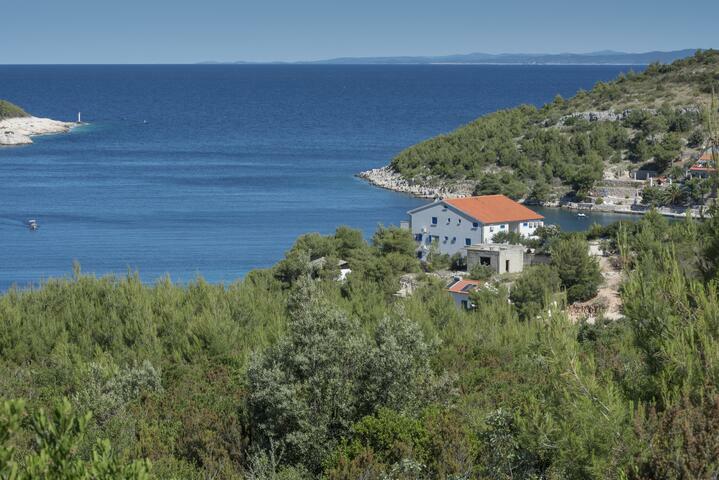 Unique for its preservation, the Plain of Stari grad grad stretches to the northeast boundaries of the island - all the way to Vrboska and Jelsa. 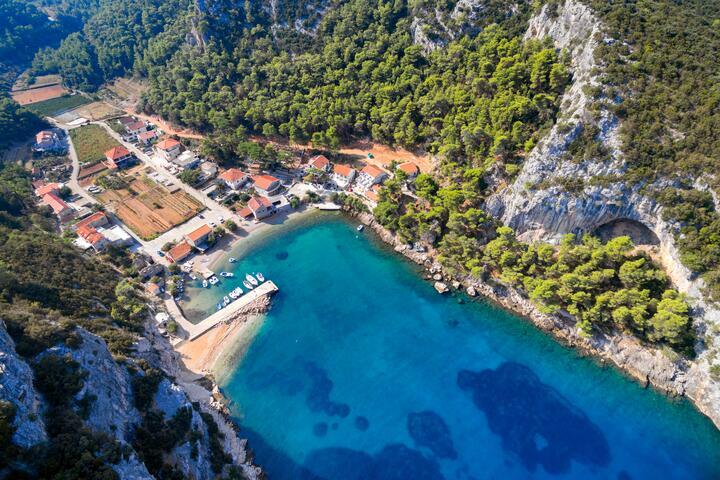 At the foot of a bay, the two banks of Vrboska are connected with tiny bridges, while the islet in its center is reminiscent of Venice. 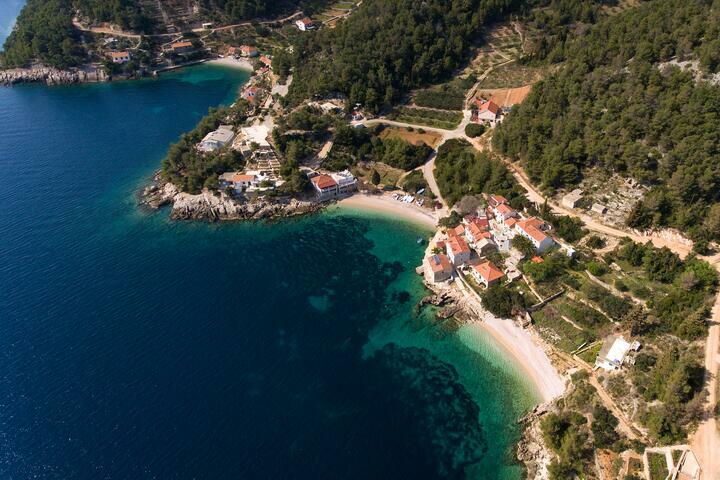 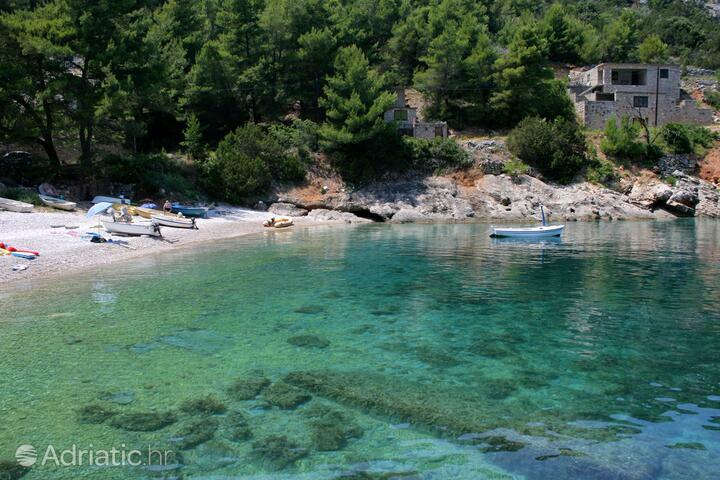 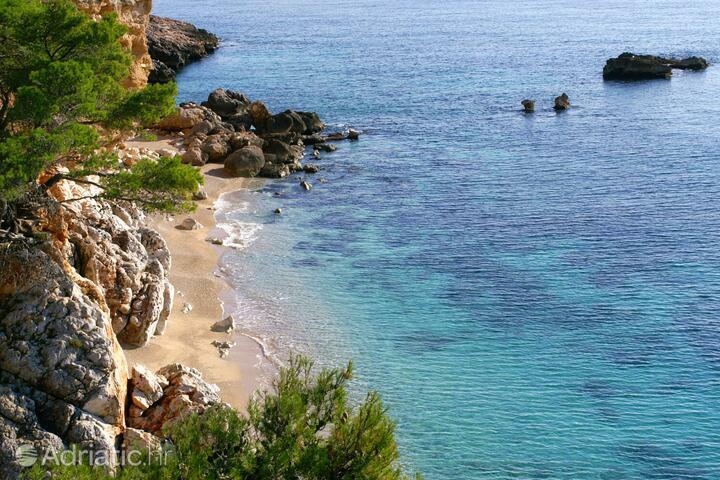 Jelsa, hidden between two of the island's tallest peaks, is notable for the powerful scent of pine forest. 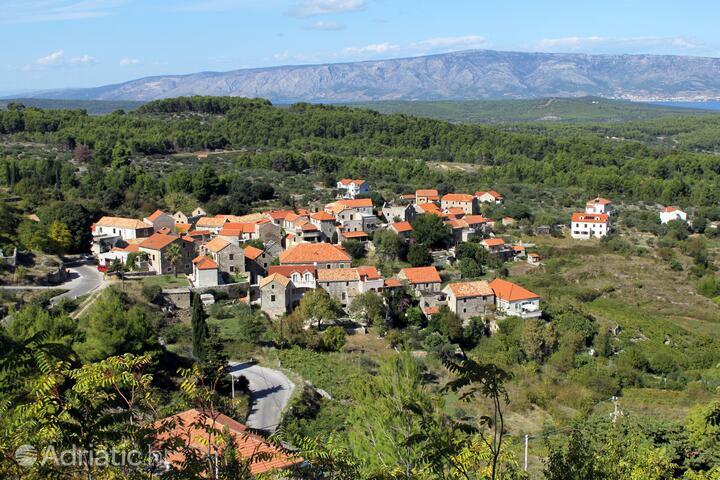 Both towns are covered by the eight-hour nocturnal devotion known as Za križen or "following the cross", a unique religious ceremony. 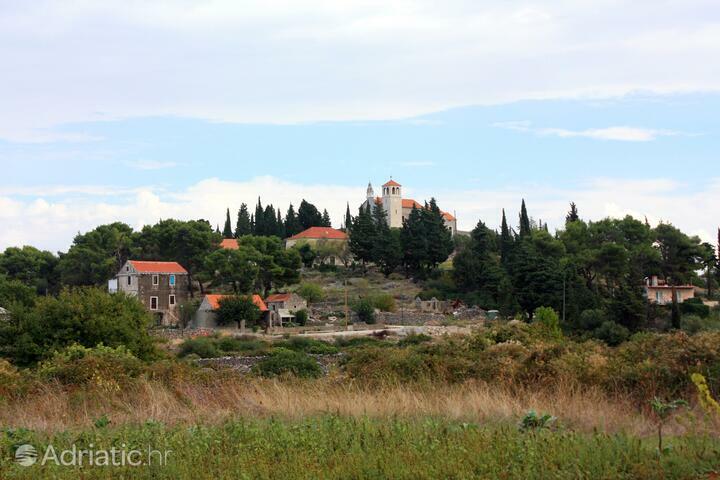 This Easter tradition spanning five centuries was also recognized by UNESCO in its registry of intangible world cultural wealth. 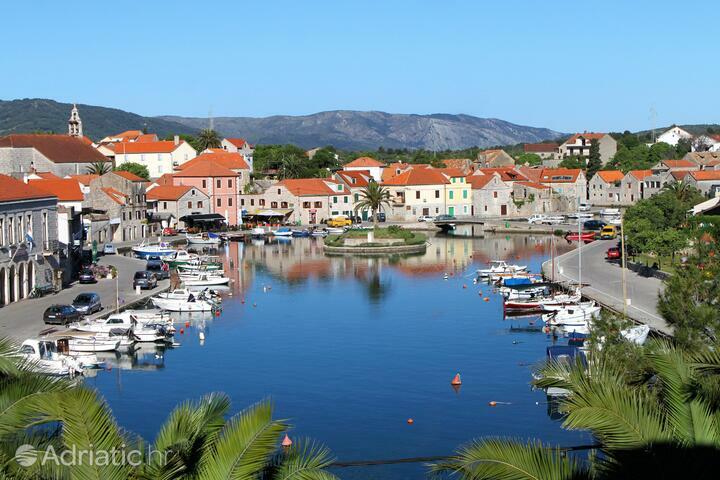 Hvar prides itself also on lacemaking using threads of agave. 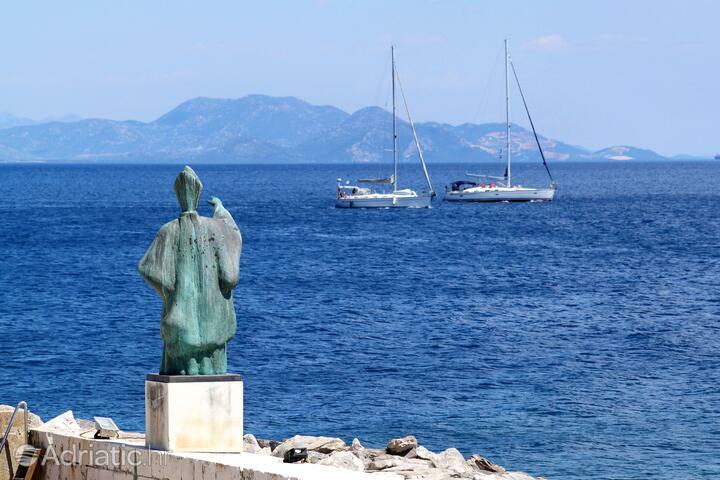 Benedictine nuns have nurtured this tradition for several centuries. 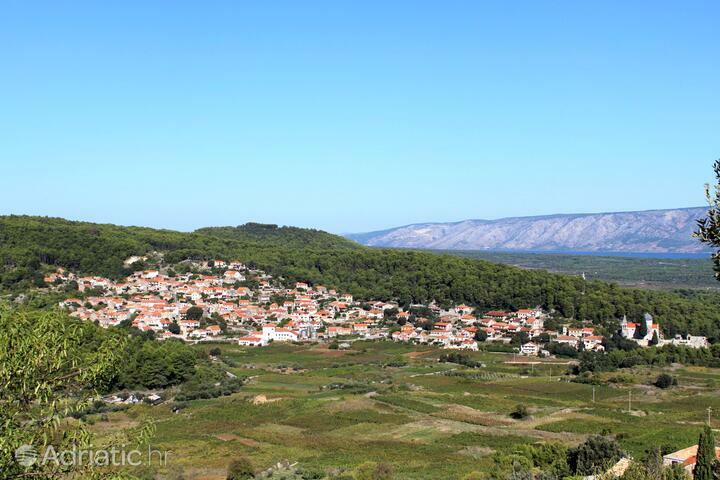 There are also numerous prize-winning red wines, the result of the extraordinary red soil of Hvar, as well as a large number of sunny days and of course the hard-working local winemakers. 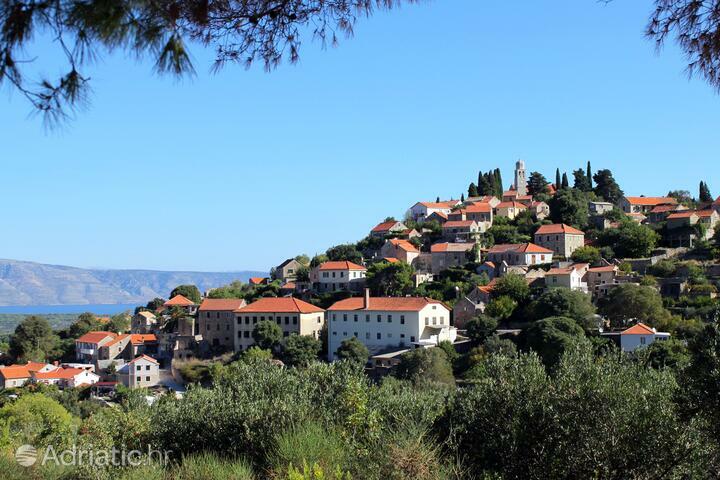 Allow the wealth of historical and cultural backdrops take you into the past. 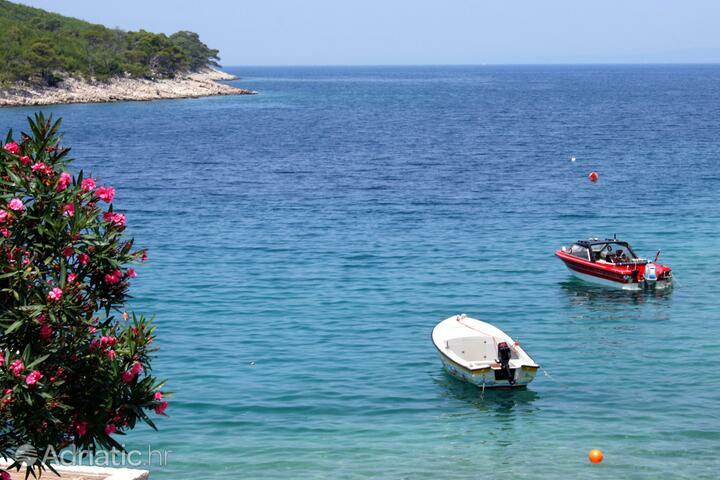 Explore the small towns of the island and look for a tavern with the atmosphere that suits you best - a glass of homemade wines will taste even better when joined to the floral scents. 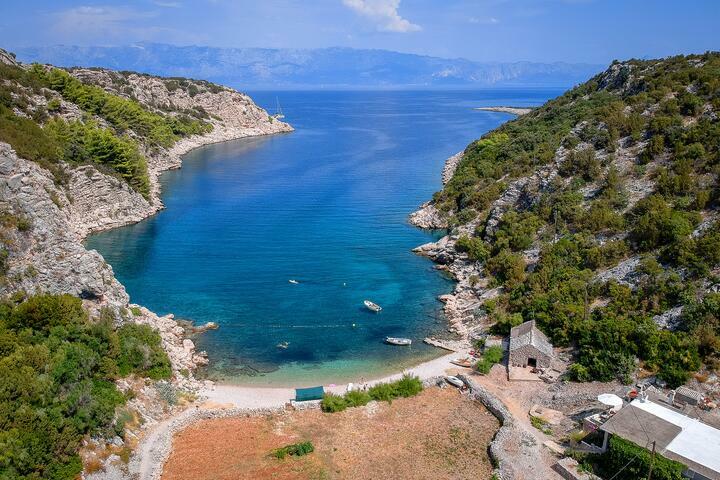 For those seeking to avoid fashionable entertainment, the numerous lonesome coves will seem heavenly, not to mention the translucent submarine charms or the deep-green landscape. 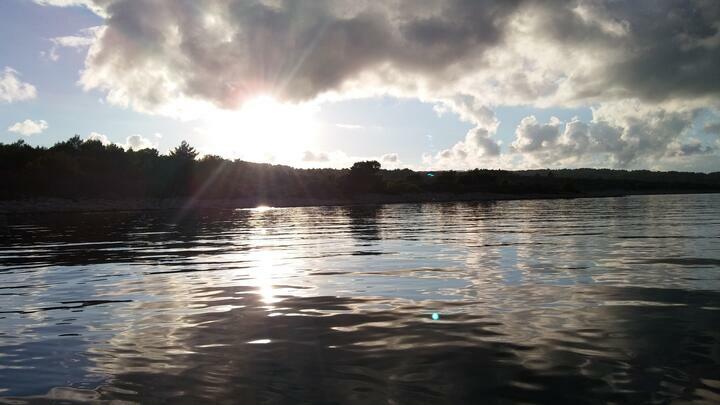 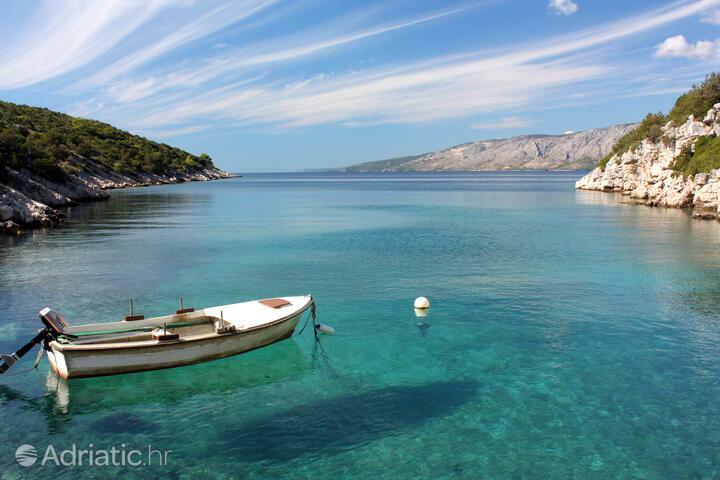 The benefits of Hvar affect both the body and spirit. 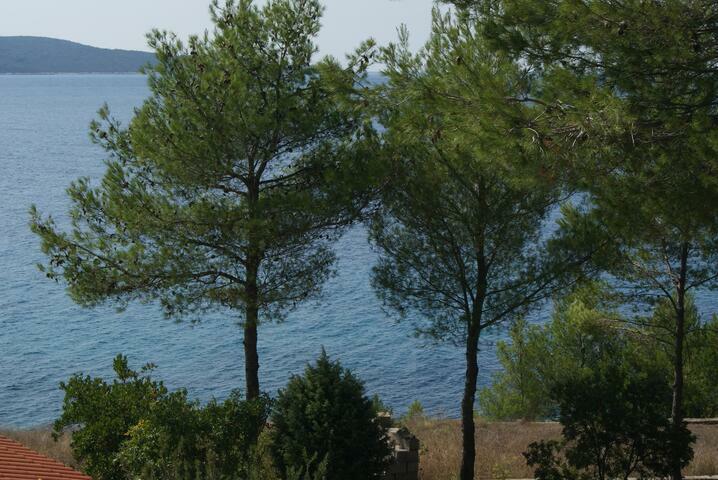 We encourage you to take some lavender as a souvenir to remind you of Hvar summer in your home in wintertime. 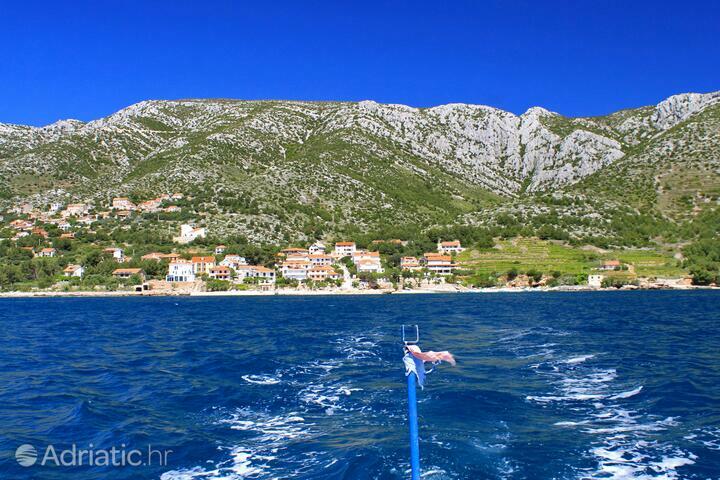 Unless, that is, you decide to drop your anchor in Hvar forever. 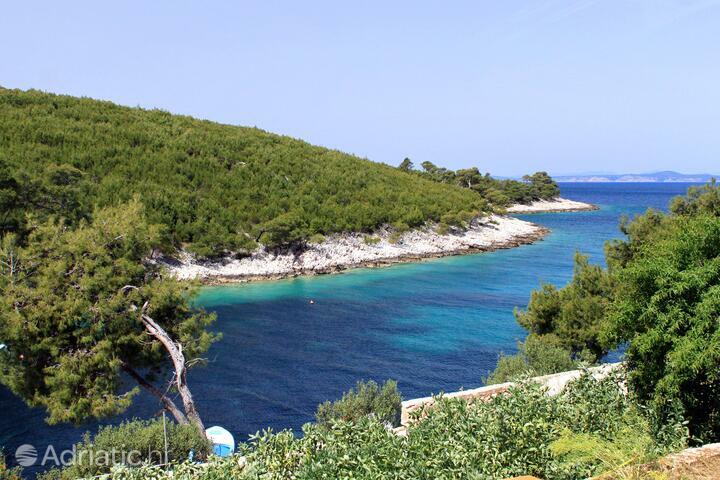 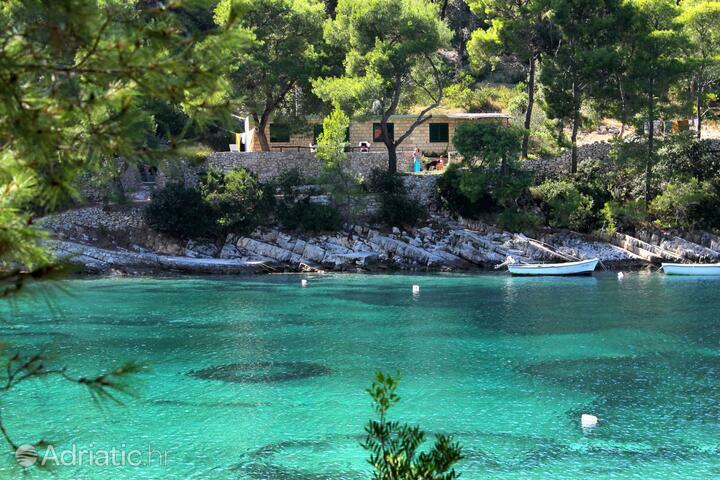 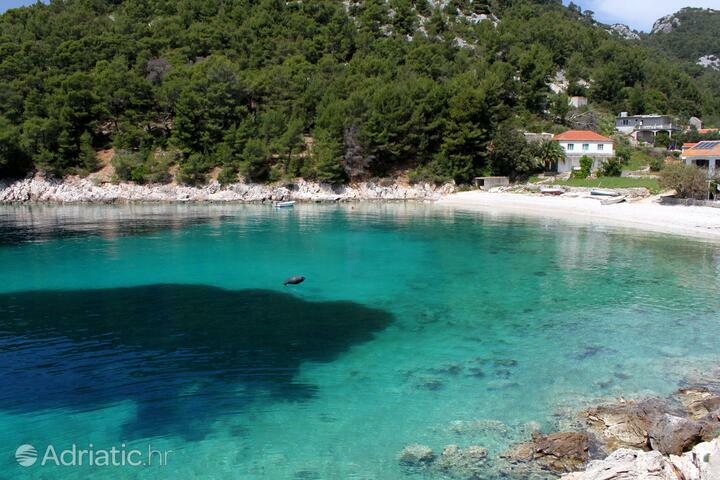 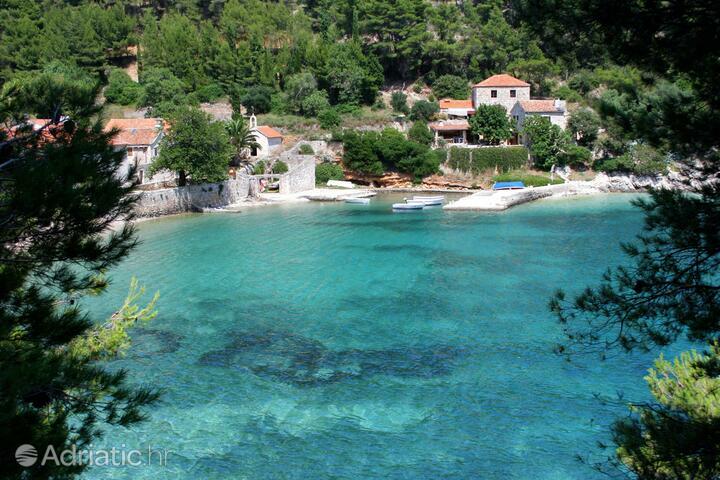 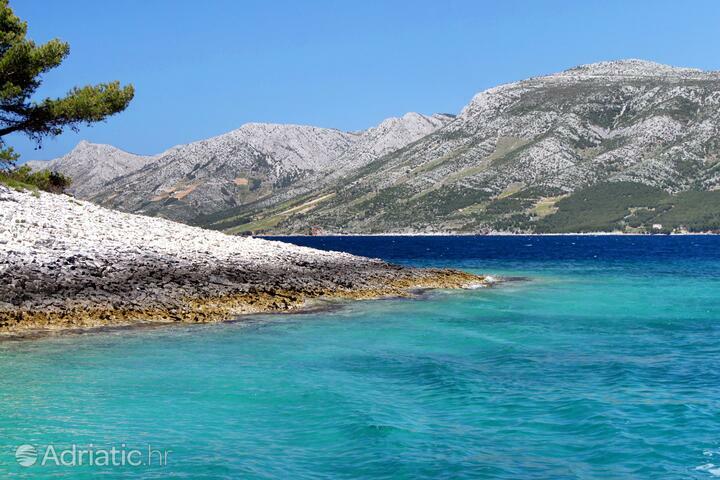 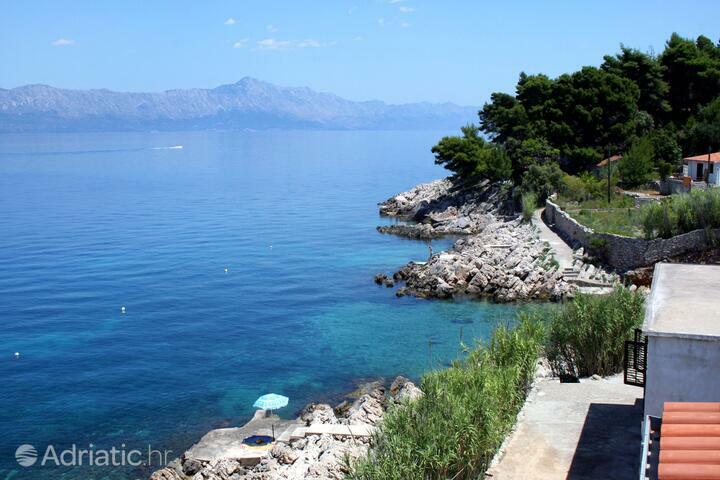 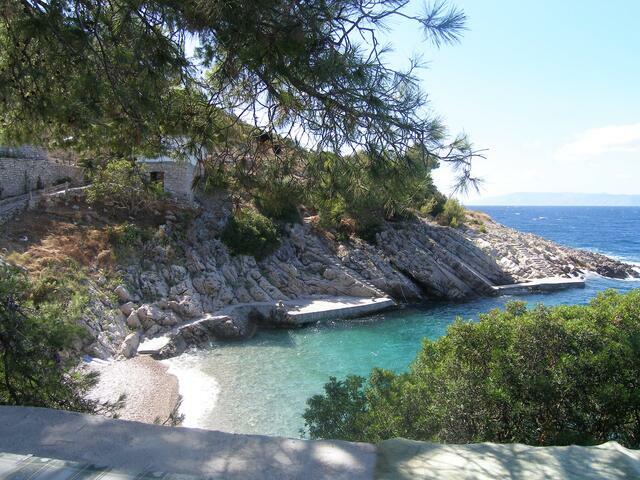 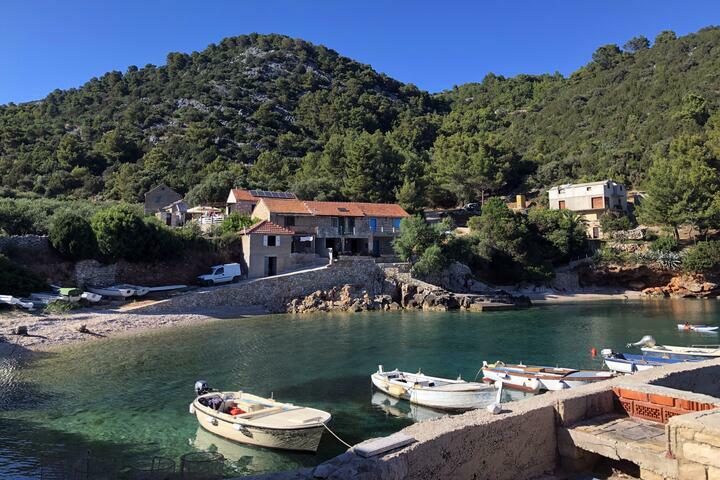 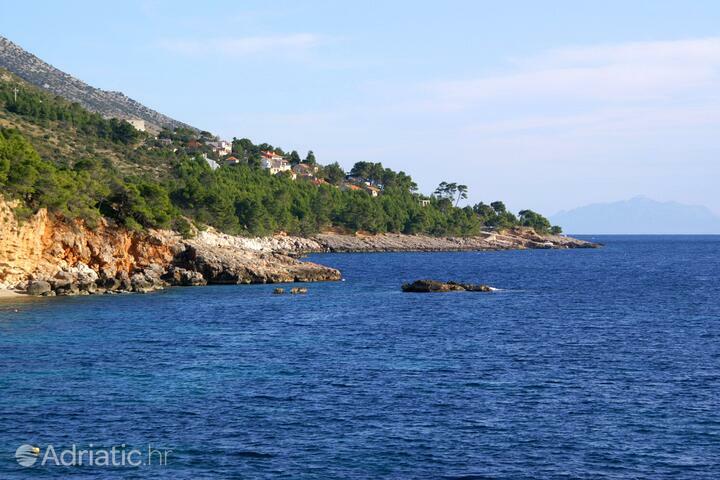 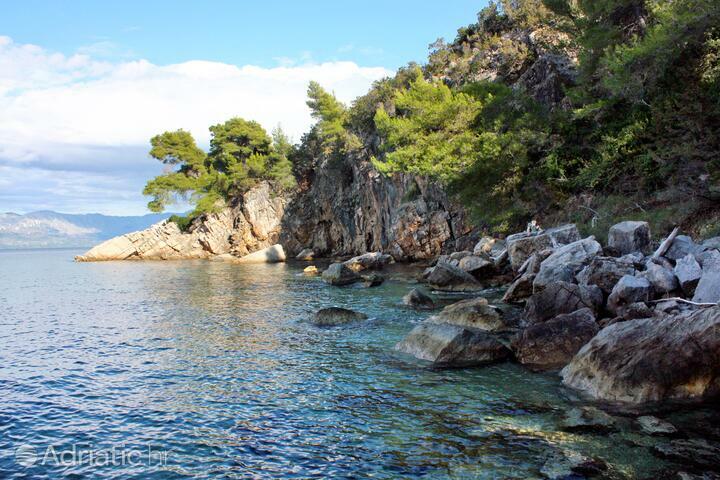 Island Hvar - What to do, what to see?